This is the website of the parish church of Saint Augustine of Canterbury in the village of Scaynes Hill in West Sussex. 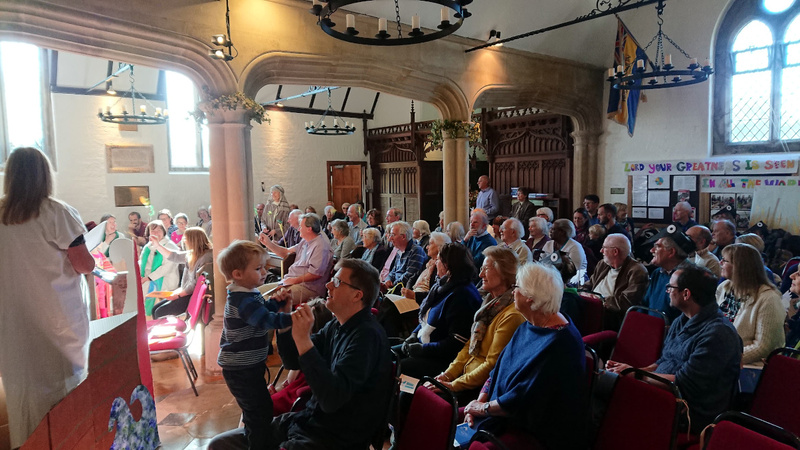 We are a part of the Church of England Diocese of Chichester, and our village is a few miles east of Haywards Heath, and south–east of Lindfield, at the eastern edge of West Sussex. We meet for holy communion on Sunday mornings at eight o’clock (on the first, third and fifth Sundays of the month) and at ten o’clock (every Sunday). Other services take place as advised on the Service Times page. We are family–friendly and have an active children’s church on Sundays, though this takes a break during the school summer holidays. For our adult members, Home Groups are organised at various times throughout the year and there are both men’s and women’s Saturday breakfasts, with speakers, from time to time. Our building is usually open each day from 9 am to 5 pm (4 pm in winter); it is neither very old nor especially architecturally distinguished, but it has an interesting history of dual use (which was largely what led to its being granted grade 2 listed building status in 2006), some attractive stained glass, and a magnificent tapestry. We run history talks to let people know all about it. More importantly, it offers an intimate setting where parishioners and others can worship God as part of a Christian community. A few years ago we had an annexe added to the church building, so as to furnish it with facilities, such as a church hall, that were previously lacking. On Tuesday mornings, from 10:00 am until noon, the Anchor Coffee Shop takes place in it. More recently the main body of the church has had a hearing induction loop installed, for the benefit of those worshippers who use hearing aids. For further information, please select the appropriate links from the site navigation menu. If you want to know what we do, or are at all interested in coming to one (or more!) of our services, you may find the Visitors link a good place to start. To learn when our church services take place, choose Service Times from the navigation menu, and to learn what these services are, choose How We Worship. 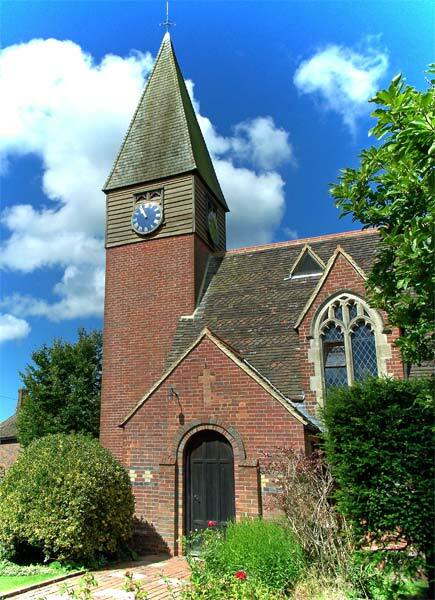 For information about the history of the church, pick the Building link. Our tapestry is important enough to have a link to itself. The Scaynes Hill menu item will lead to an external page page about the village of Scaynes Hill. This page was last edited on Thursday 29th November 2018 at 22:52:07 GMT, and was last fetched from the server, which is running FreeBSD 11.2-RELEASE-p9, on Friday 26th April 2019 at 00:45:13 GMT.